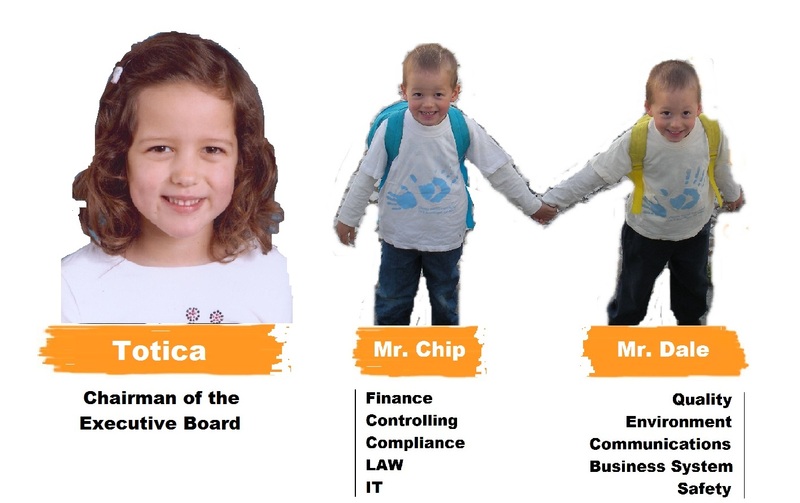 Our Executive Board is the soul of Totica's project. Their management skills are the main reason for Totica's competitiveness worldwide where cheap wages are becoming the main rule for market competition. In Totica, we only overcome our competitors thru the high quality standard of our services.